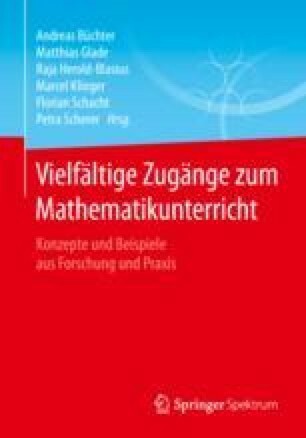 This chapter provides an overview of some themes which have emerged over two decades of Bärbel Barzel’s work related to the teaching and learning of school mathematics with technology. The themes which are discussed include technology supporting mathematical communication, technology supporting cognitive activities and technology supporting an open classroom. Overall, the focus is on the potential for technology-supported classrooms to promote students’ understanding in secondary school mathematics. Four papers are used to illustrate Barzel’s contribution.